Have a great snack with Fruit Dips! So many flavors to choose from, all you need to add is cream cheese or sour cream. 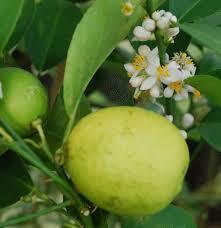 Serve them with fruit or graham crackers. Use them as a topper on bagels! 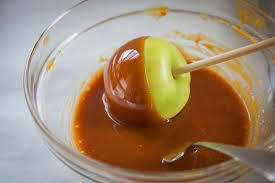 Sure to be a pleaser in your house, serve them at parties, snack time, or anytime! GENERAL DIRECTIONS: MIX CONTENTS WITH 1 CUP SOUR CREAM. *OR, 1 CUP CREAM CHEESE FOR A GREAT BAGEL SPREAD. REFRIGERATE FOR 1 HOUR FOR SPICES TO BLEND. 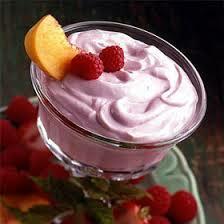 *YOU CAN ALSO USE YOGURT OR COTTAGE CHEESE THAT HAS BEEN WHIPPED IN A BLENDER. Fresh fruit is nice, sweet, and yummy enough on its own and you can really make it delicious by serving your fruit with a cool and creamy dip. 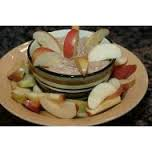 This fruit dip is a great mix of cinnamon and apple flavors. 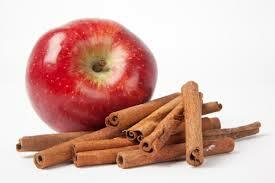 INGREDIENTS: SUGAR, DRIED APPLES, CINNAMON AND CORNSTARCH. 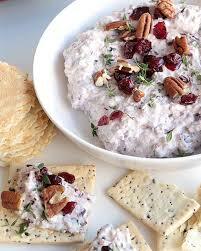 Our cranberry pecan fruit dip is great for fall or any time of the year. You'll love this crisp cranberry pecan taste! INGREDIENTS: SUGAR, DRIED CRANBERRIES (CRANBERRIES, SUGAR, AND SUNFLOWER OIL), PECANS, AND NATURAL FLAVORING. 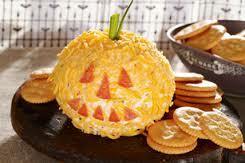 Our fall harvest dip has a great mix of flavors great for any occasion. Our key lime fruit dip is jam packed with flavor. Our raspberry fruit dip is bursting with raspberry flavors! 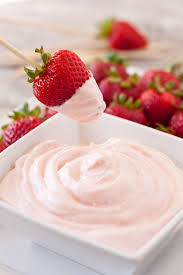 Our strawberry fruit dip is loaded with strawberry flavors! 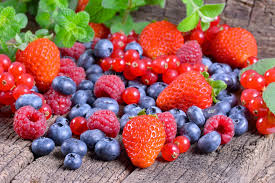 Our three berry fruit dip is packed full of berry flavors! INGREDIENTS: SUGAR, RASPBERRY APPLE NUGGETS (APPLES, CITRIC ACID, MALIC ACID, NATURAL FLAVORS, ARTIFICIAL COLORS (RED #40 & BLUE #1)), STRAWBERRY APPLE NUGGETS (APPLES , NATURAL FLAVORS , CITRIC ACID , MALIC ACID, ARTIFICIAL COLORS (RED #40 & BLUE #1)), BLUEBERRY APPLE NUGGETS (APPLES , NATURAL FLAVORS , CITRIC ACID, ARTIFICIAL COLORS (RED #40 & BLUE #1), SODIUM CITRATE ), CORNSTARCH AND NATURAL FLAVORING . Our waldorf apple pecan fruit dip is a great treat to enjoy in the fall or any time of year.